The sweet smell of strawberries lingered as students wearing white lab coats and rubber gloves carefully mashed the fruit inside small plastic bags. 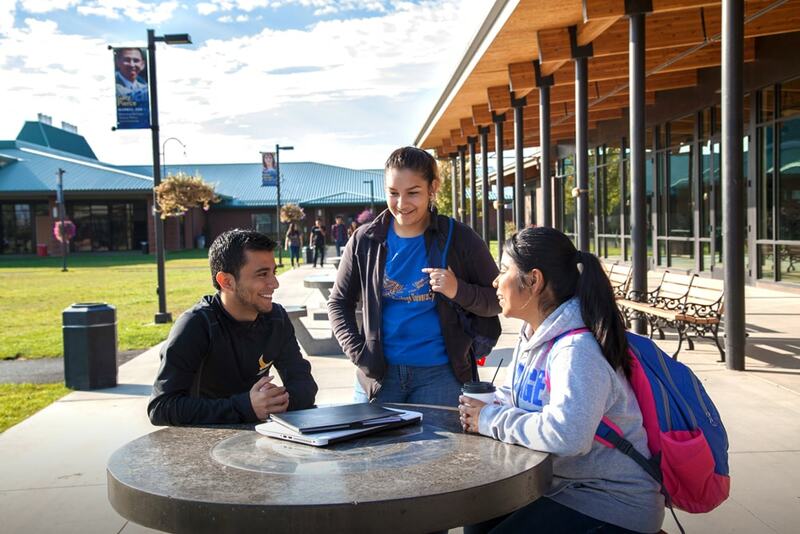 Seated at long tables in the classroom at Pacific Northwest University of Health Sciences this month, the 10 young men and women from the Yakama Nation Tribal School and the Mt. Adams School District were performing an experiment as part of the inaugural Summer Program for Yakama Students. 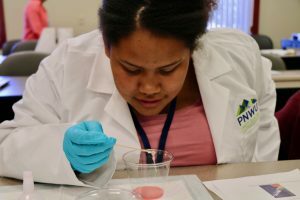 TOPPENISH, Wash. – Two local universities are working together in a unique five-week summer science program. 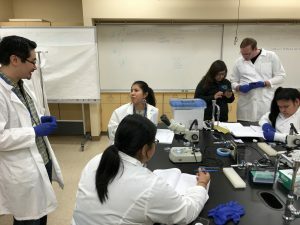 Heritage University and Pacific Northwest University of Health Sciences are working with the Mount Adams School District and the Yakama Nation Tribal School on a science program that is focusing on students living on the homelands of the Yakama Nation. 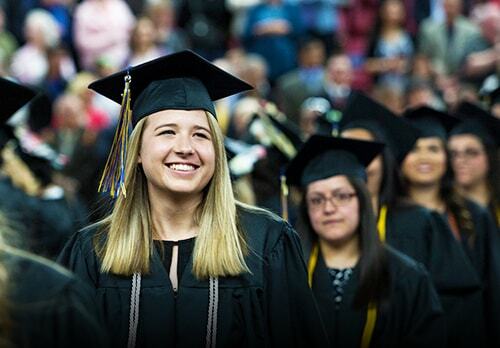 Toppenish, Wash. –Heritage University and Pacific Northwest University of Health Sciences have come together with the Mt. 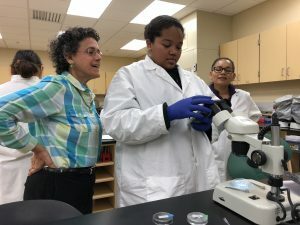 Adams School District and the Yakama Nation Tribal School to create a unique science-focused program for young people living on the homelands of the Yakama Nation. The five-week long Summer Program for Yakama Students (SPYS) encourages and rewards young people in the Valley to enroll and succeed in science classes. Dr. Maxine Janis, president’s liaison for Native American affairs at Heritage University, and Dr. Mirna Ramos-Diaz, assistant professor of family medicine at PNWU, and Dr. Naomi Lee from Northern Arizona University created SPYS. Dr. Janis and Dr. Ramos-Diaz co-wrote a proposal to the National Institutes of Health (NIH) and received notice of funding days before the program began in the Yakima Valley. The intent of the program is simple – build and strengthen the scientific knowledge and motivation of students to enter the health sciences and do well in their science curriculum. Upon successful completion of the program, the high school students may be able to participate in a two-month internship at the National Institute of Neurological Disorders and Stroke (NINDS) at the NIH in Bethesda, Maryland. SPYS is a comprehensive science-based education program which integrates traditional ecological knowledge (TEK) as part of the curriculum. The program will also offer instruction on how to apply for college, seek scholarships and financial aid, and learn successful study habits. Local culture is also woven into the curriculum, such as incorporating the knowledge of various foods into the study of chemistry, and integrating Native traditions and values into science. “We know that combining culture with science makes the course of study more accepted by students, who in turn will do better in these types of programs,” said Ramos-Diaz. 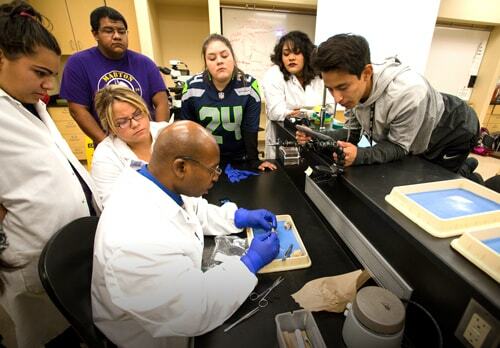 The SPYS program is designed to provide opportunities for underrepresented youth to seek health professions pathways. 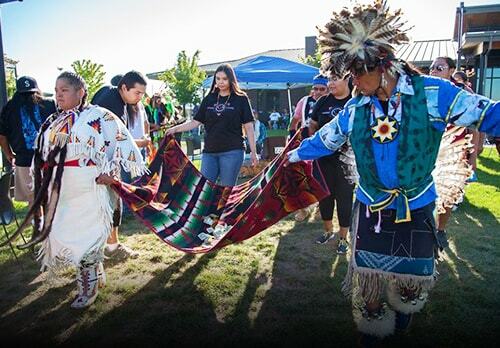 Native Americans and Mexican-Americans under the age of 18 living on the Yakama Nation are participating in SPYS. Once they complete the program, these students will be in the position when they turn 18 to complete a competitive application for a summer internship at the NIH in Bethesda. 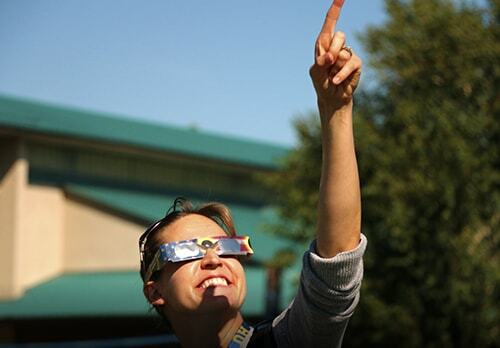 Guest lecturers from across the nation will join Heritage and PNWU faculty for SPYS. Dr. Rita Devine, program coordinator for NINDS and Dr. David Wilson, director of the Tribal Health Research Office at NIH will visit the students and observe their progress. Dr. Wilson’s office coordinates NIH research related to the health of American Indians and Alaska Natives (AI/AN) at NIH institutes and centers. “Dr. Wilson’s presence at SPYS will bring a great deal of prestige to the program,” said Ramos-Diaz. Heritage University in Toppenish will host the first week of SPYS beginning July 9, 2018. PNWU in Yakima, Wash. will host the second and third week, with the program returning to Heritage for the final two weeks.